What are the strongest coffee products in the world? As you may have seen in our previous article about coffee, we have some concerns about drinking too much of the stuff. Coffee is quite simply one of life’s natural products that’s healthy in moderation. Although, with that being said… I LOVE COFFEE! I try to replace it for green tea most days to stay healthy, and would highly recommend people to do the same. However, for all coffee lovers out there, we have to know which are the strongest coffee products of all time. For er… a ‘treat’, on a rainy day. Am I right? In all seriousness though, this is also a very good gauge of how much caffeine you might be consuming if you’re regularly drinking some of the products on this list. 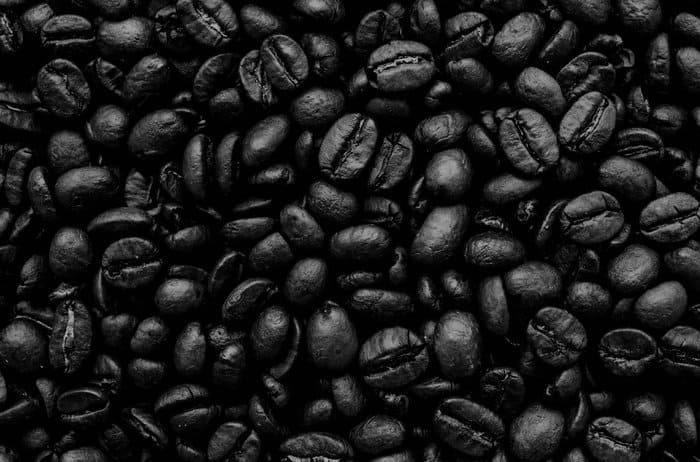 We’ve rounded up a list of what are believed to be the strongest coffee products of all time. By strongest, we mean that these coffee based drinks contain the most amount of caffeine per serving. Not per fluid ounce, but per serving. Check out the strongest coffee products of all time! Cold-brew coffee in a can! 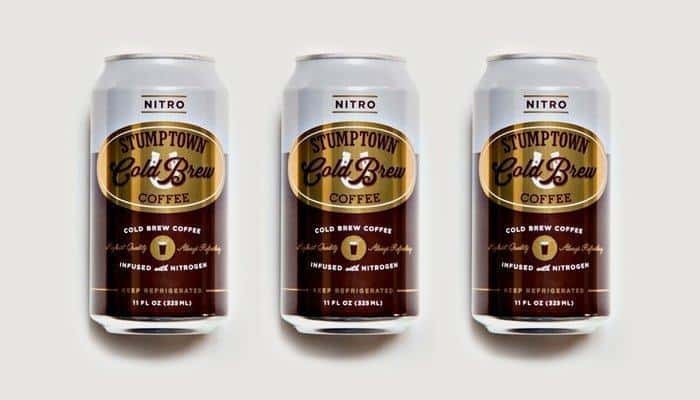 A cold can of Stumptown Nitro contains 330mg of caffeine. 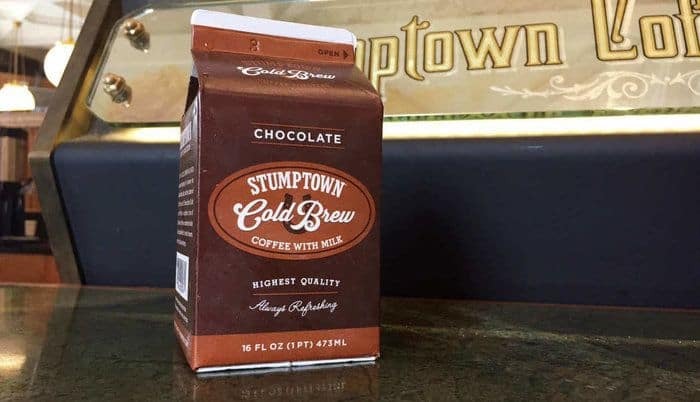 Stumptown Coffee Roasters are a big retailer of cold-brew coffee, which you might find in local cafes or restaurants. Even on draft in many places! 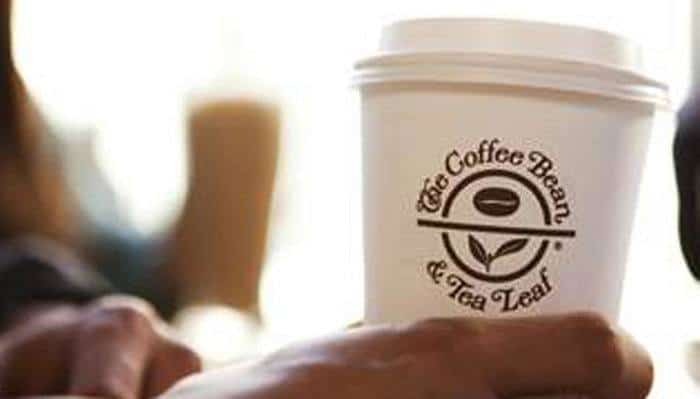 Now, the only ever time I’ve been into a Coffee Bean & Tea Leaf, was when I was in the Philippines. However, it looks like even a standard coffee from this coffee chain contains a whopping 333mg of caffeine. 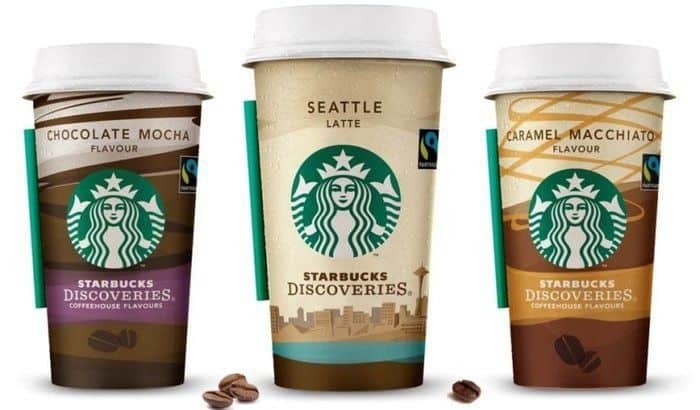 This is more caffeine than any other coffee from the large chains, such as Starbucks, Costa Coffee, Cafe Nero and so on. We’re back to Stumptown now! With their Chocolate & Milk Cold Brew. This brand of coffee comes in a typical milk carton, which may or may not be ideal for many people. The caffeine content within the Chocolate & Milk version is slightly higher than their Nitro product, sitting at 340mg. 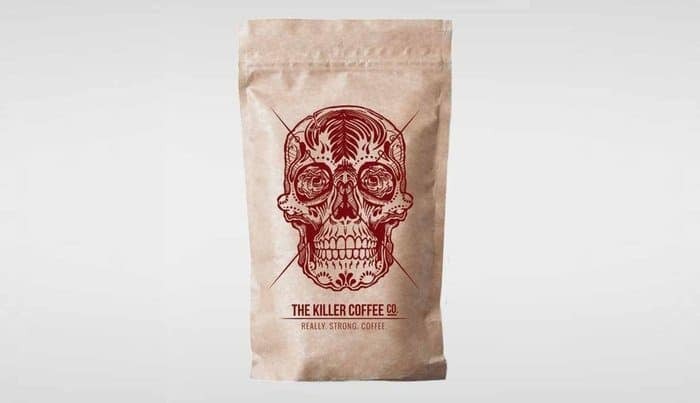 Killer Coffee is said to be “industrial strength”, and there’s some pretty awesome bundles you can find on their website. Although the word ‘killer’ makes it sound pretty deadly, the caffeine content here is not the highest of all. In all seriousness, next time you’re in Starbucks, if you’re worried about consuming too much caffeine, maybe switch this out for a regular coffee. 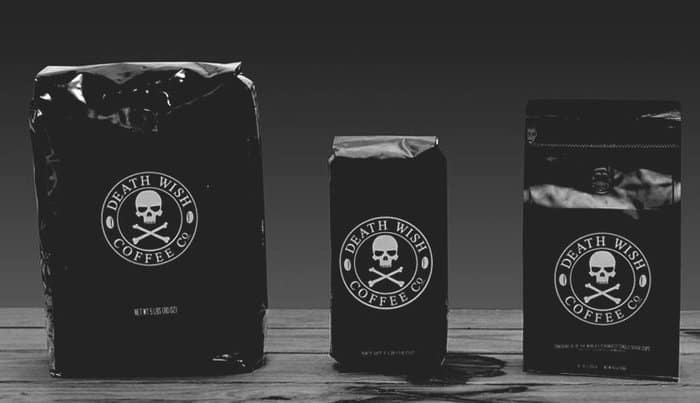 Death Wish Coffee claims to be the strongest coffee ever made. Since we’re only focusing on caffeine content per serving, we can see that’s not the case here, but it still could be stronger per fluid ounce. Death Wish Coffee is made from robusta coffee beans, which have much higher caffeine levels than arabica coffee beans. Arabica is the coffee generally used in most commercial coffees and coffee houses. The Black Insomnia Coffee Company is based in South Africa; and just by looking at their website you can tell this coffee means business. Black Insomnia Coffee contains blends of the best Ugandan, Guatemalan, and Brazilian coffee beans. You can buy the coffee in several different varieties, including cold brew. Two mad scientists, and lifelong friends, developed Bizzy Cold Brew. You can check out more about their story on their website; it’s pretty damn awesome! 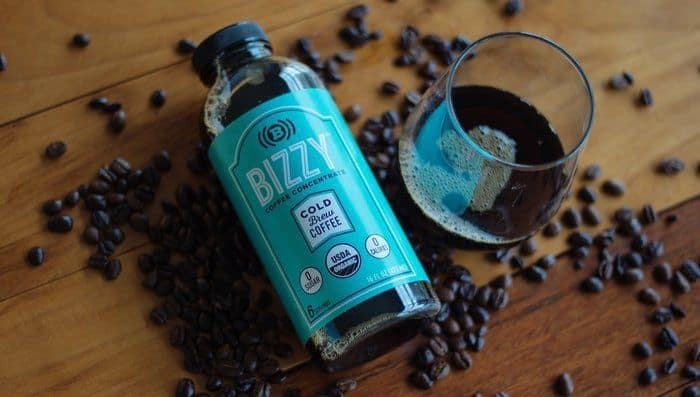 Bizzy is a concentrate that can be used to create hot or cold coffee recipes, giving you a bottled up formula of pure awesomeness. They even list a ton of recipes on their site to help you do just that. 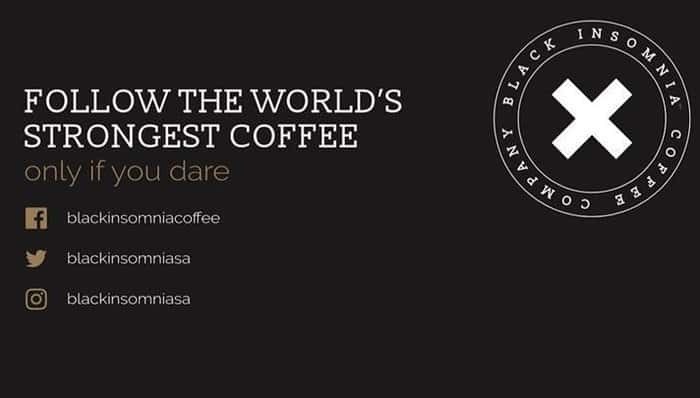 Fearless Black contains 100% arabica coffee beans and is the 2nd strongest coffee product in the world. 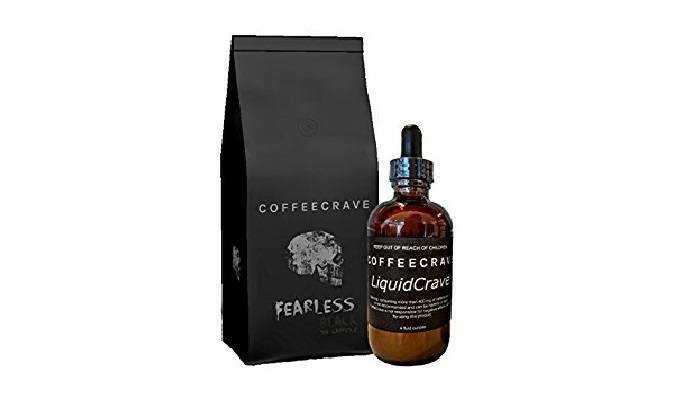 Fearless Black contains the two additives, LiquidCrave & CrystalCrave, which the company have created to increase the amount of caffeine within the product. It’s safe to say that 844mg of caffeine isn’t; so if you’re looking for just a small boost in caffeine, try purchasing the additives on their own, and adding those to your normal cup of coffee. 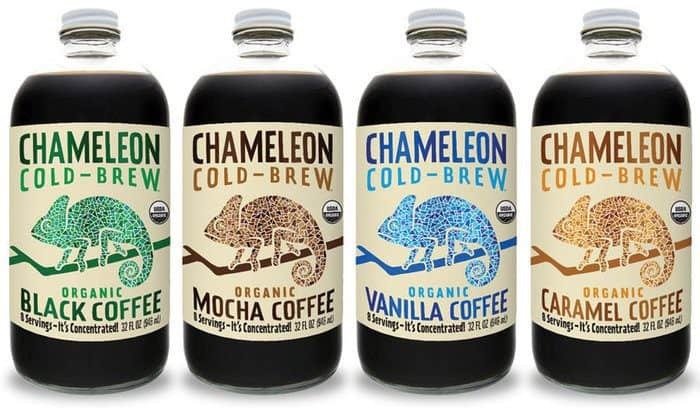 I checked out the Chameleon Cold-Brew website, and I’m addicted to the design before I’ve even tried the coffee. This is a cold-brew coffee, and the important thing I should mention here is that the caffeine content is per bottle, not per cup or glass. You can expect to get several servings from a single bottle, however this list is in order of product caffeine content. Which is why the Chameleon Cold-Brew comes in at number 1! Wow, those are some strong coffee products. I think it’s safe to say that you should definitely give these a try. But remember not to overdo it… always in moderation guys! Disclaimer: This article was written for information purposes only. Also consult your doctor/physician if you are concerned about consuming too much caffeine. Too much caffeine is very bad for your body, so it should always be consumed in moderation. How many of the strongest coffee products worldwide have you tried? Leave a comment below. Awesome! I’m not a coffee drinker honestly (only had it once in my life). But I’ll definitely give Chameleon a try. I saw it in a grocery store and liked the design as well.